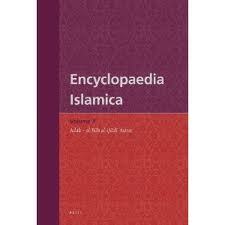 We have arranged for trial access to Encyclopaedia Islamica Online from Brill. "Encyclopaedia Islamica Online is based on the abridged and edited translation of the Persian Dāʾirat al-Maʿārif-i Buzurg-i Islāmī, one of the most comprehensive sources on Islam and the Muslim world. A unique feature of the encyclopaedia Islamica Online lies in the attention given to Shiʿi Islam and its rich and diverse heritage. In addition to providing entries on important themes, subjects and personages in Islam generally, Encyclopaedia Islamica Online offers the Western reader an opportunity to appreciate the various dimensions of Shiʿi Islam, the Persian contribution to Islamic civilization, and the spiritual dimensions of the Islamic tradition." The trial will run through April 28, 2013. This entry was posted in Global Studies and tagged Islamic Studies on March 29, 2013 by Peter Magierski. As anyone who has done research using Yiddish newspapers can tell you, it's not easy to find primary sources, especially those from newspapers, in the digital world. While Yiddish newspapers contain critical information about the labor industry, immigration, the Jewish day-to-day environment, and so much else, finding these materials is not easy, and often requires endless searches through microfilm or brittle newspapers. 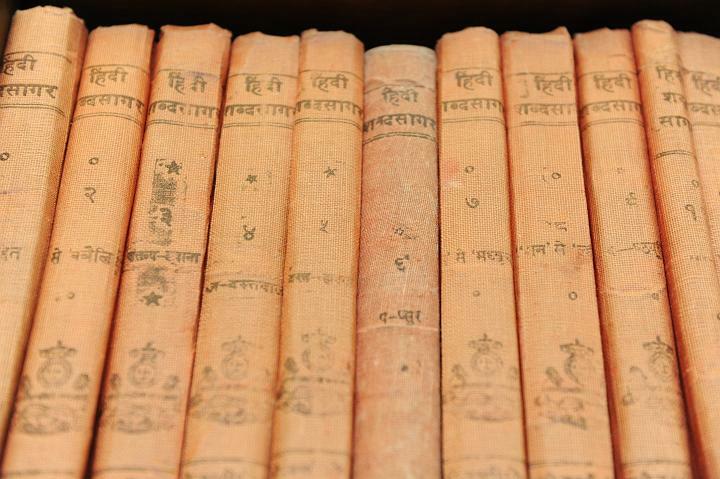 The Kheel Center for Labor-Management Documentation and Archives at Cornell University and the Modern Records Centre at the University of Warwick, however, have taken impressive action to begin to make these materials available. Realizing that transcribing and/or translating Yiddish newspapers is no quick task, they have turned to crowdsourcing in order to publish online important papers relating to the Jewish garment workers in 19th and 20th century USA and UK. Now this is something we can all learn from! This entry was posted in Global Studies on March 11, 2013 by Michelle. Last month, Columbia University Libraries hosted “In Search of Empire: The 400th Anniversary of the House of Romanov,” an international conference that drew standing room only crowds to Room 203 Butler Library. The Columbia conference, as well as others planned elsewhere were touched upon in Eve M. Kahn’s New York Times article “The Romanov legacy Finds New Life,” March 7, p. C28. The article quotes Ms. Chebotarev, as well as conference presenters Edward Kasinec (Harriman Institute, Columbia) and Fr. Vladimir von Tsurikov (Holy Trinity Monastery). This entry was posted in Global Studies and tagged Russian Imperial Family, Russian Studies on March 11, 2013 by Robert Davis.